The Belk Library and Information Commons Tech Desk has a wide variety of electronics and robotics available from beginners to seasoned techies alike! Raspberry Pi is a low cost, mini computer that plugs into your TV that you can program for all sorts of projects. Preloaded with a Linux operating machine, Raspberry Pi enables people of all ages to explore computing and learn how to program in languages like Scratch and Python. 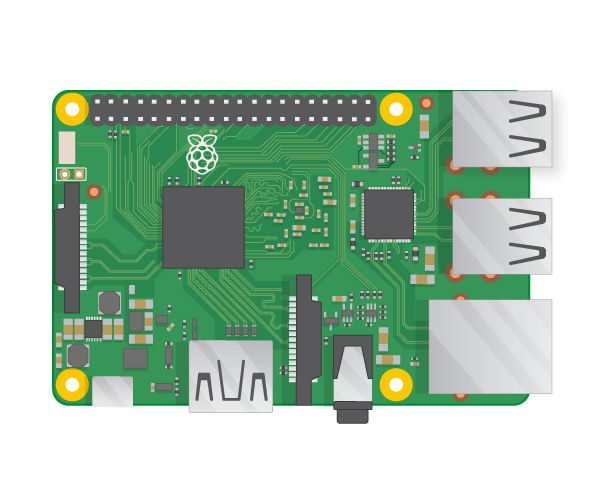 Capable of more complex programs than an Arduino board, Raspberry Pi is a good tool to use for projects that require multiple functions and outputs. Use Raspberry Pi for anything that you would want a computer to do, from browsing the internet and playing high-definition video, to making spreadsheets, word-processing, and playing games. The options are endless! Play with one in the Inspire Maker Lab, or check one out from the Tech Desk! A mini computer board with various ports installed. Runs a Linux system. The Tech Desk has Raspberry Pi 2 and 3 boards and kits. A type of open source, computer operating system. Linux commands are one of the ways to control the Raspberry Pi. More information on basic Linux can be found here. The recommended operating system to use with Raspberry Pi (and a version of Linux). Raspbian comes preloaded with software that makes coding in Python and other languages easier. Installation of Raspbian is done through downloading it from RaspberryPi.org, then transferring it onto the SD card that will be placed in your Raspberry Pi board. Check out more information about Raspbian, including installation and set up. 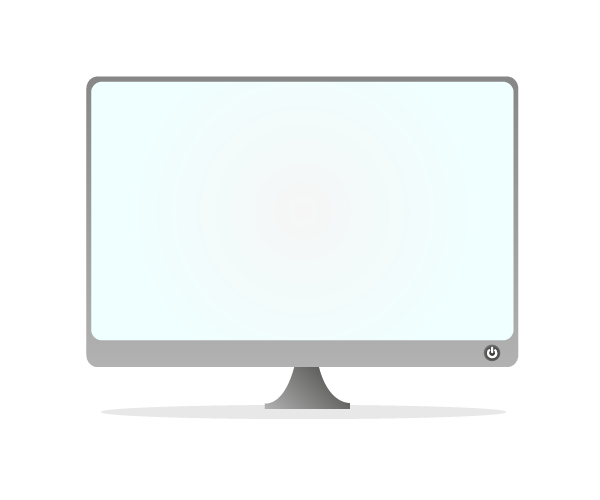 Raspberry Pi icons (board, tv, cables, card, keyboard, mouse) by: Raspberry Pi Foundation via creative commons license. 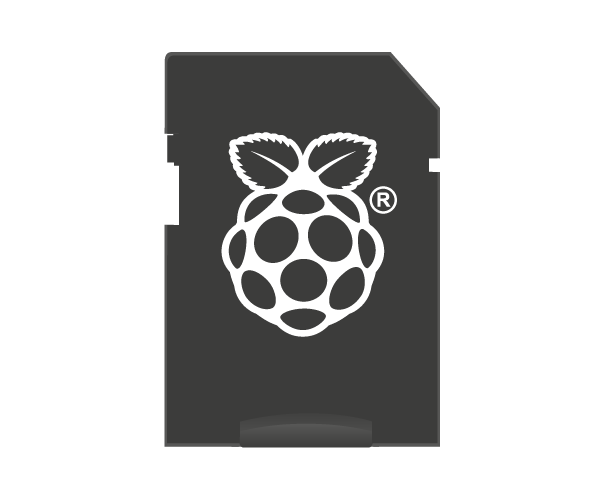 Raspberry Pi pic: Raspberry Pi foundation via creative commons license. Want to learn the wonders of Raspberry Pi? The Tech Desk Raspberry Pi kit contains the board, SD card and HDMI cable. 2) Next, using another computer download and install the Raspbian software onto the SD card. This will enable your Raspberry Pi board to become a computer. For directions on how to install the Raspbian operating system, follow this Quickstart Guide from RaspberryPi.org. 3) Once you have imaged your SD card, plug it into the SD slot on the Raspberry Pi board. 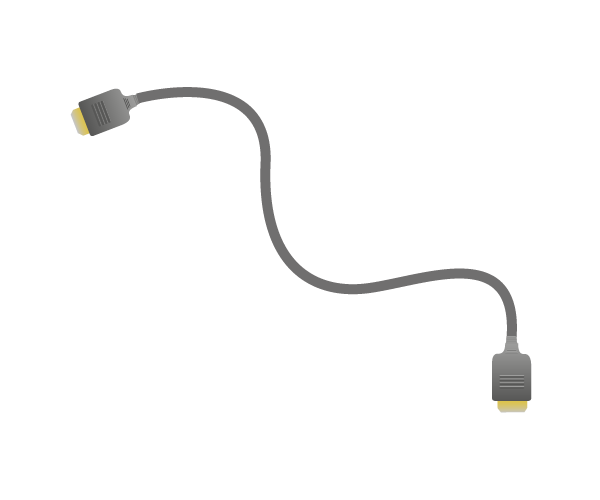 Then connect the HDMI cable from the board to the monitor. 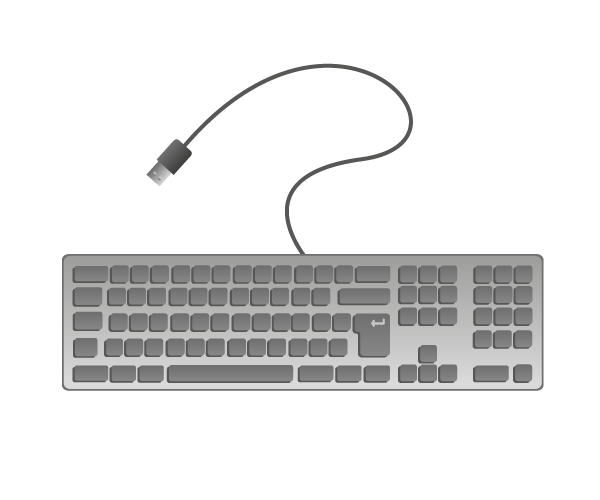 Connect the mouse and keyboard to the USB ports on the board. 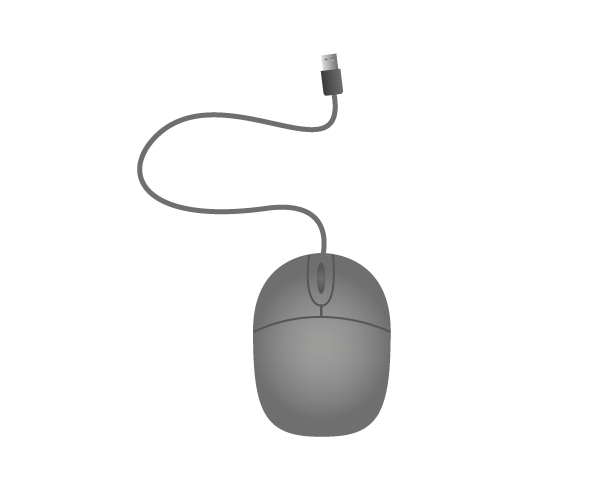 If you plan to use internet, connect a USB wi-fi adapter or an ethernet cord. 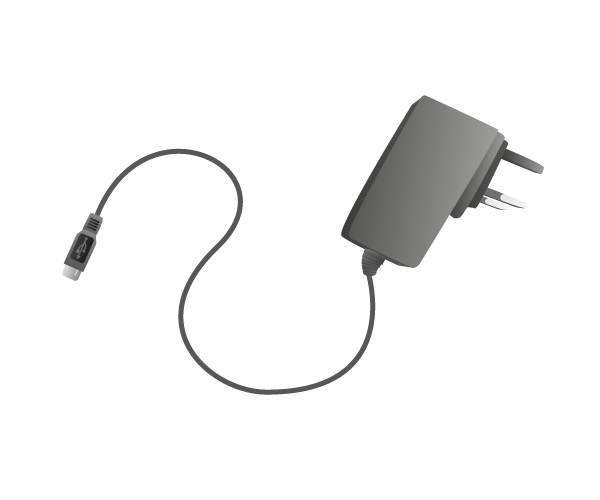 Finally, plug in the micro USB power supply into the wall. This will activate the Raspberry Pi. 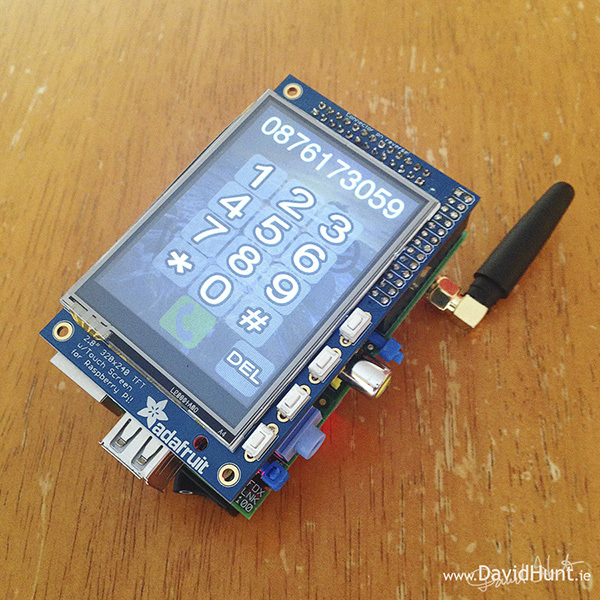 For more details on this, see the Hardware Set Up page on RaspberryPi.org. 5) Start creating your projects! Create a smart mirror which will talk to you, tell you the time and temperature and more, make your own smartphone, never forget an event with a wall calendar and weather system, or find out where your cat goes during the day. Learn Raspberry Pi more quickly with these commands! Use MIT's visual coding language, Scratch, to program Rasberry Pi. For most of the software available on Raspbian, look at this guide for more information.